Dr. Austin Potter grew up in a large family (Dr. Potter is the 4th of 10 children) which taught him the importance of working together and serving others in his family and in the community. Dr. Potter initially became interested in the field of Optometry during his high school years at Greenfield Central High School when a close family member was in need of a corneal transplant. It sparked an interest in helping others with the gift of vision. 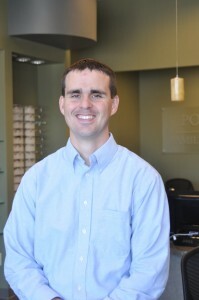 Dr. Potter went on to Indiana University in Bloomington, Indiana to complete his undergraduate and Optometry degree. After graduation, Dr. Potter wanted to remain close to family and serve the community that he grew up in. He worked in a practice in New Palestine for the past 5 years, when he made the decision to start his own practice. Dr. Potter lives in Hancock County with his wife and 3 children. 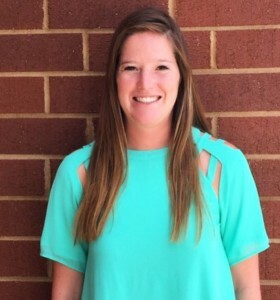 Jamie graduated from Indiana University with a business degree and worked at Eli Lilly and Company for 6 years. 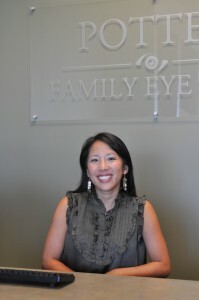 She took time off to be home with her children for a few years and works at Potter Family Eye Care as an office manager. She will be working at the front desk to ensure that every patient receives excellent care. 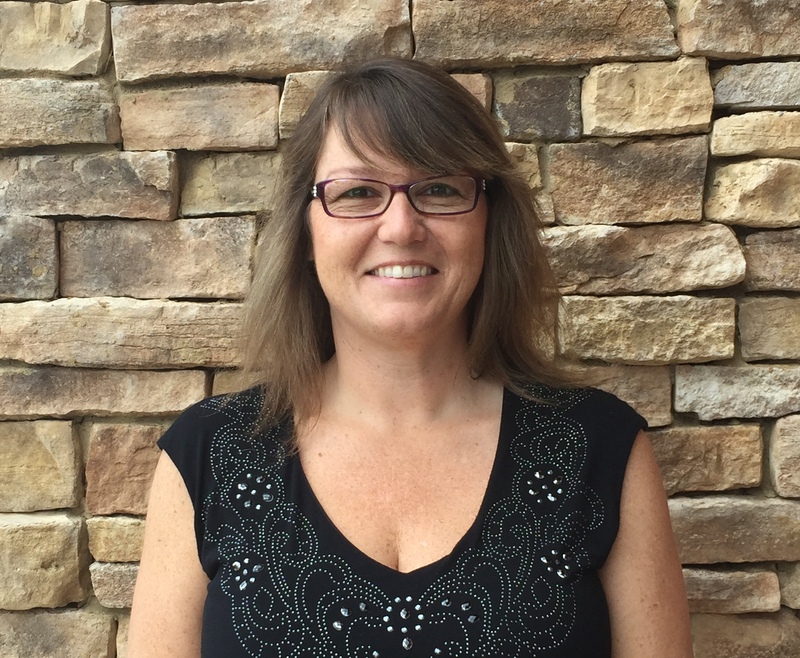 Kim started as a receptionist at an optical office almost 20 years ago and moved into the role of an optician. 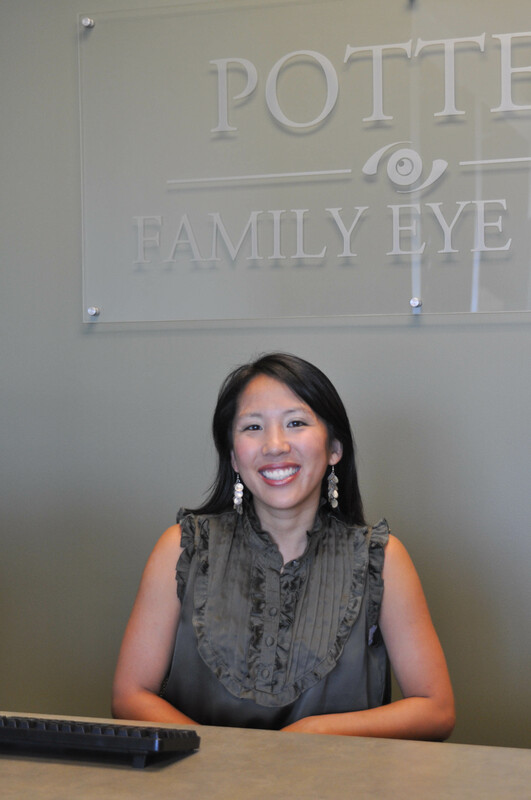 She enjoys fitting glasses, especially on children and loves working with progressive wearers. Kim is happily married with two children and one grandchild. She loves spending time with family, watching football and being outdoors (hiking and camping). Rachael attends Ball State University as an accounting major. She works at our office part time while in school. She is the oldest of two children and enjoys spending time with her family. She enjoys running outside and watching baseball.